Classic winnie the pooh. Original depictions of Pooh as illustrated oleh E. H. Shepard.. Wallpaper and background images in the winnie the pooh club tagged: winnie the pooh classic original. 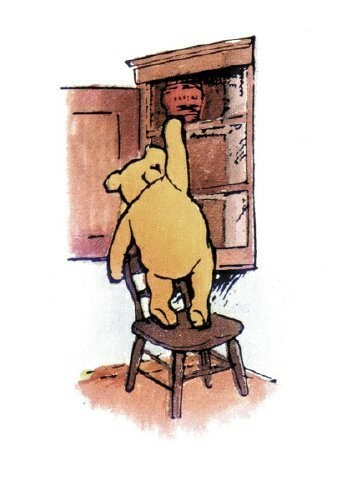 Original depictions of Pooh as illustrated oleh E. H. Shepard. This winnie the pooh photo might contain meja rias, lemari, meja toilet, berpakaian meja, kesombongan meja toilet, podium, meja membaca, anime, komik, manga, and kartun.